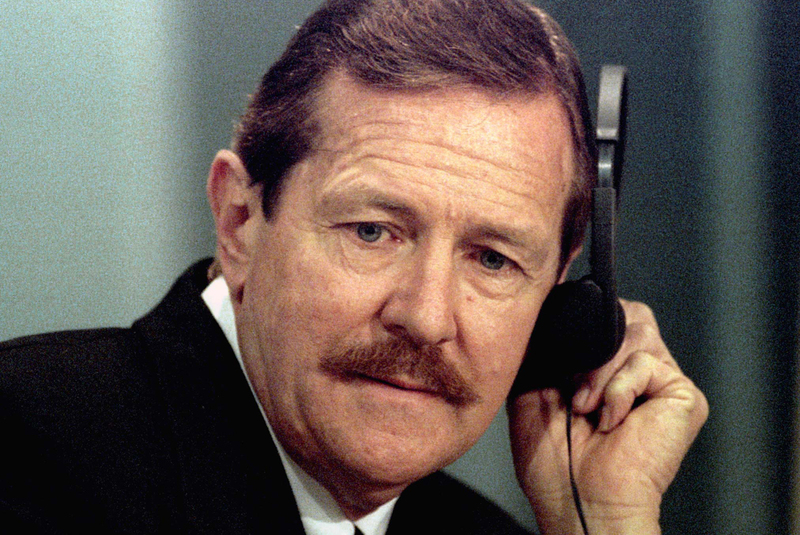 After a complaint was laid about Clive Derby-Lewis's latest application for parole being denied, Public Protector Thuli Madonsela is set to hold talks with the minister of correctional services about his current medical treatment for cancer. Somehow, we don't see this leading to him walking free on medical parole. By THERESA MALLINSON. Clive Darby-Lewis is the latest high-profile prisoner to be at the centre of a medical-parole controversy. Derby-Lewis, together with Janusz Walus, was convicted for the murder of SA Communist Party general secretary Chris Hani in 1993. He has served 18 years of a 25-year sentence, and has applied for parole on two previous occasions, but both applications were denied. Now Derby-Lewis has reportedly filed a medical-parole application, a move that was roundly condemned by the SACP. He is currently being treated for both prostate and skin cancer. However, correctional services minister Nosiviwe Mapisa-Nqakula’s office stated that she had not received an application for medical parole. Cue a call for help to Public Protector Thuli Madonsela – everyone’s favourite go-to girl – who has reportedly received an anonymous complaint relating to the denial of Derby-Lewis’s latest parole application, as well as a follow-up enquiry from his wife, Gaye Derby-Lewis. 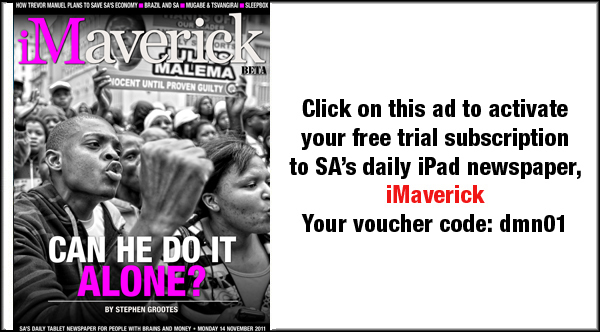 Madonsela told the SABC: “We are treating it as an early resolution matter. The way we deal with matters here is that I can use my investigative or dispute-resolution powers.” Mandonsela’s facilitation resulted in Mapisa-Nqakula supplying Derby-Lewis with written reasons for the denial of his parole. And she is now set to have talks with the minister regarding his current medical treatment, as this was reportedly referred to in one of the complaints.